Bullz-Eye is currently cruising around town in the hot selling 2012 5 DR Ford Focus SEL Hatchback and we were impressed from the get go! The test model has a sharp Kona Blue Metallic exterior and a charcoal black interior. Forget about everything you knew about the Focus as this “Detroit Star “was built from the bottom up and just about everything from the design to the 17 inch alloy wheels is eye catching. 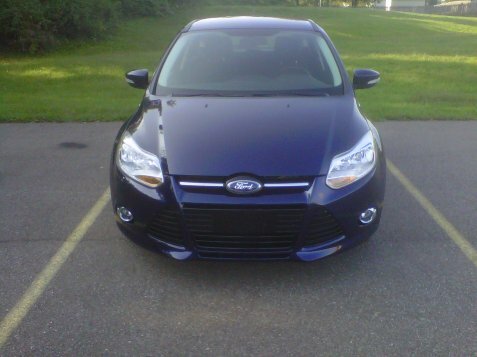 We’ll let you know about how the 2012 Ford Focus handles and much more when we post the full review in the coming weeks!